1. Faucets with outside threaded: The outside threaded diameter is about 21.5mm. 2. 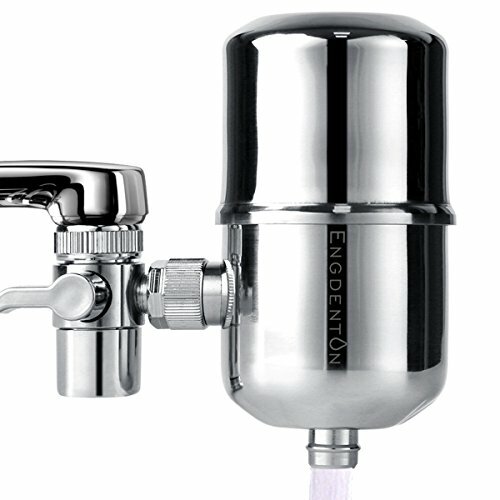 Faucets with inner threaded: The innner threaded diameter is about 23.5mm. 3. Other style faucets : Please give us pictures ,we will help you make sure it. If you have any questions about this product by Engdenton, contact us by completing and submitting the form below. If you are looking for a specif part number, please include it with your message.